We are based in Brighton on the South Coast and undertake interior design and management projects across London and the South East. 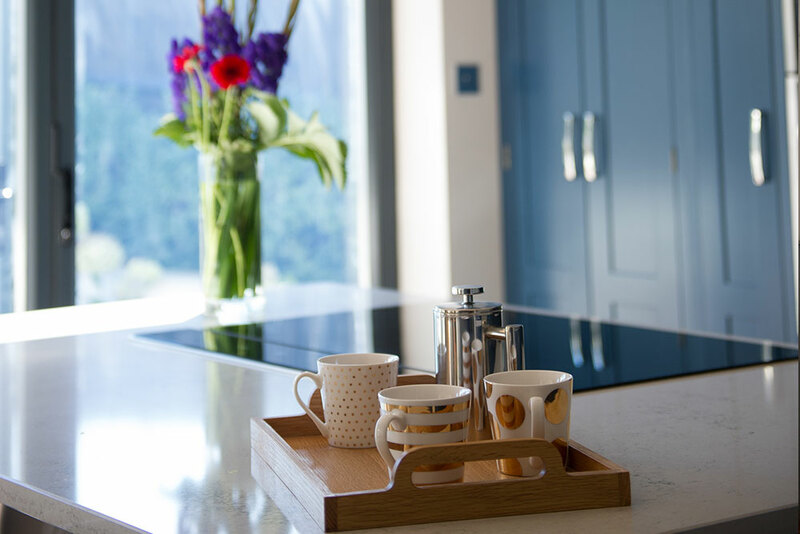 We have several years experience completing many projects, both commercial and residential interiors including properties in Surrey, East Sussex, West Sussex, Hampshire, Berkshire and Kent. If you’re interested in knowing more about the services we offer, please do get in touch – we’d love to hear from you. We will willingly answer any of your design queries and if you would like to discuss your own personal project, we would love to hear from you.